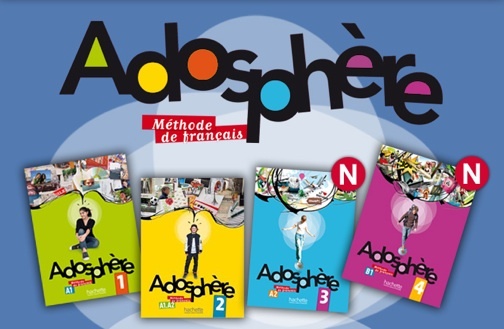 Adosphère is the latest method from Hachette FLE for high school-aged students. Using a unique structure that incorporates a dynamic approach and a variety of media, students are taken through eight modules characterized by eight different adolescents. Students will learn French and develop core language skills as they become immersed in the relationships, discoveries, and personalities of each teen.